from our Social Media Sponsors in our #MyParadeInspiration contest. 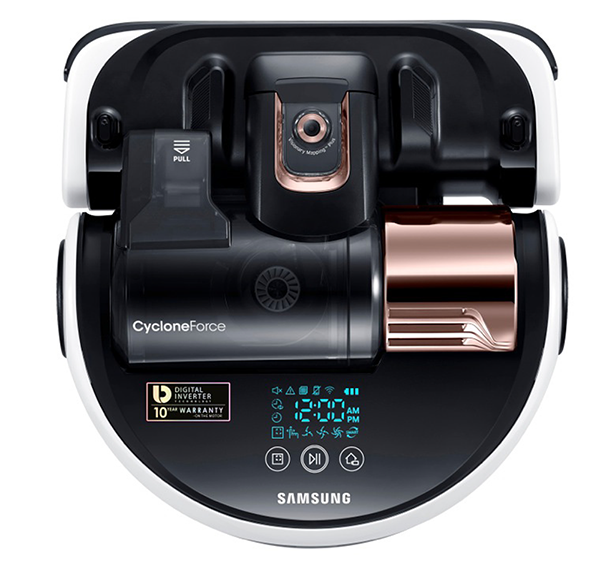 Samsung’s POWERbot R9250 makes cleaning carpet and hardwood a breeze, featuring Wi-Fi connectivity, Visionary Mapping™ and FullView™ Sensor for the best cleaning path. 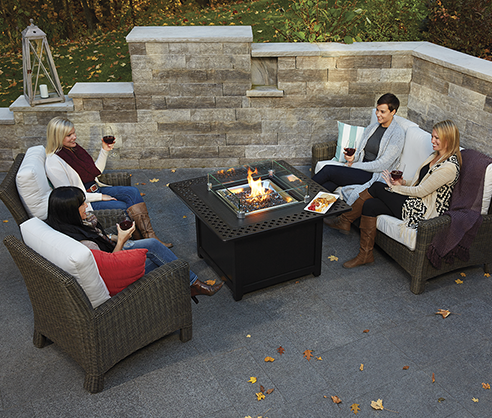 Enjoy the Napoleon Kensington Fire Table from Fireplace Warehouse ETC, which makes any outdoor space the perfect place to entertain. 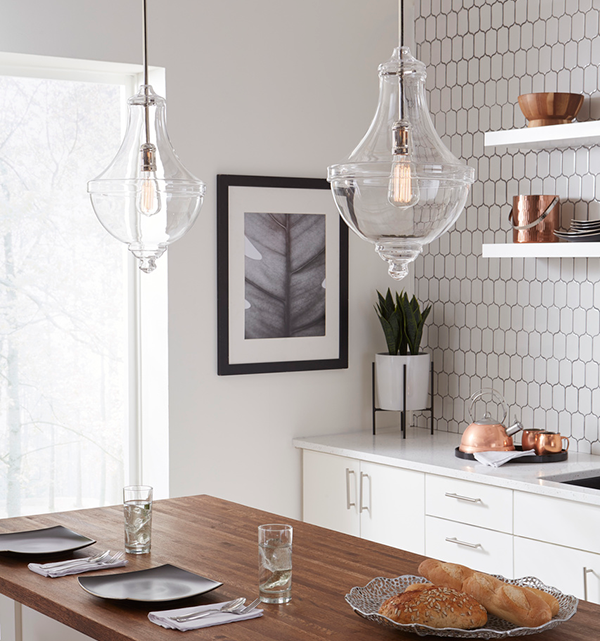 Take a photo inspiration from anywhere in any of the 75 participating Parade homes and post it on Facebook, Instagram or Twitter. Pay attention to the Parade of Homes’ social media accounts throughout the Parade. One lucky winner will receive a prize each week, starting on Wednesday, August 15, 2018, with the last winner announced on Wednesday, August 29, 2018. Show us what inspires you!